Initiatives from these advocacy groups and professional societies often echoed and amplified recommendations to increase opioid use. For example, they promoted opioid for chronic pain, minimized the risk of addiction and criticized the Centers for Disease Control and Prevention (CDC) guidelines to limit opioid prescriptions. When funded by the industry, however, they often serve merely as a marketing tool – promoting corporate interest. 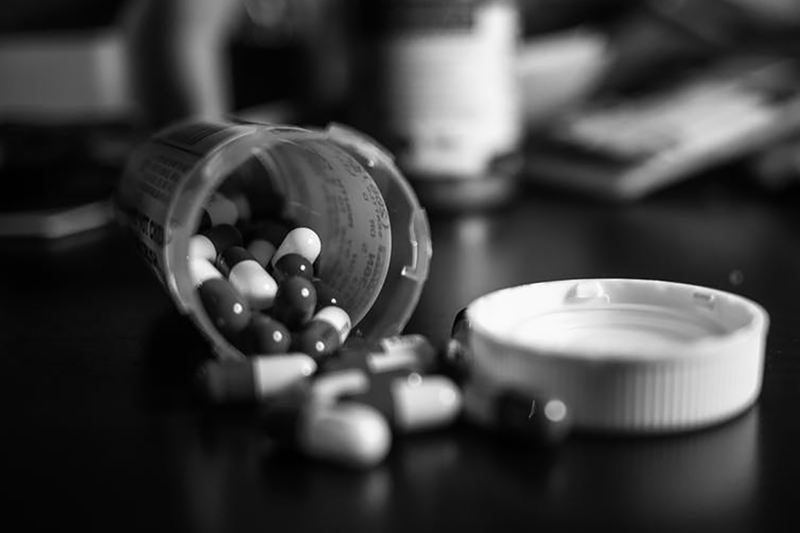 To date, in Canada, there has been no attempt to systematically investigate the relationships between opioid manufacturers and pain advocacy groups and societies. However, evidence shows that, similar to the U.S., opioid manufacturers fund such organizations in Canada. Batt questions the ability of such groups to speak on behalf of people who need help, and shows how advocacy groups today echo the demands of pharmaceutical companies that are often counter to its members' interests. In another case, the Chronic Pain Association of Canada received money from several pharmaceutical companies, including Purdue Canada. Note: This is an updated version of a story originally published Jan. 13. The earlier story included a reference to payments to the Chronic Pain Association of Canada by Eli Lilly Canada and Merck Frosst Canada. Both provided funding to the association, but neither company manufactures or sells opioids now, nor did they at the time they made these grants. Joel Lexchin is an emergency physician at University Health Network, an associate professor of family and community medicine at the University of Toronto and a professor emeritus of health policy and management at York University. Itai Bavli is a PhD candidate in interdisciplinary graduate studies (public health and political science) at the University of British Columbia.